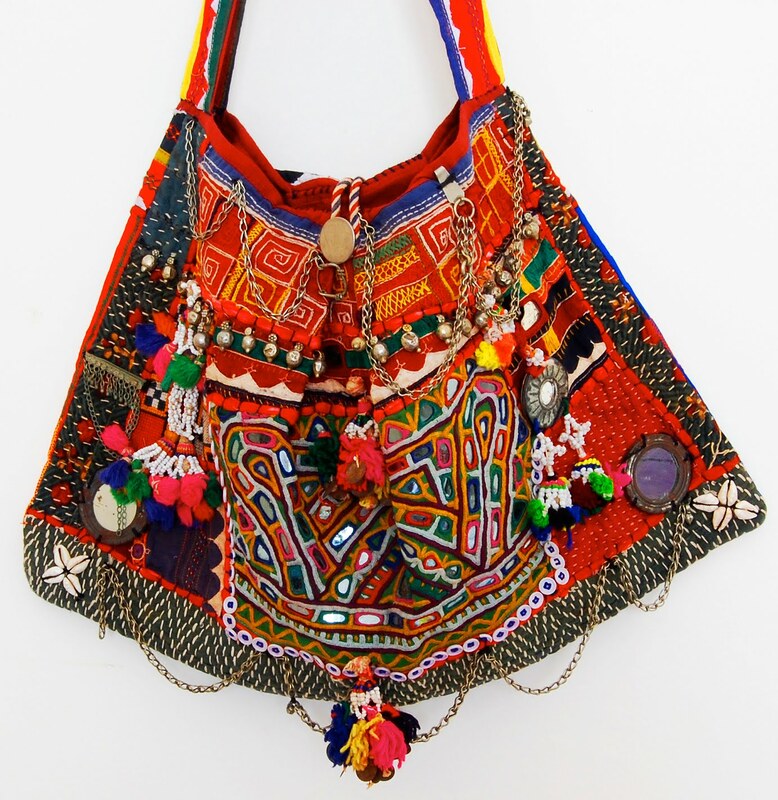 One-of-a-kind tribal carryalls at tabletonic.com.au!! JUST IN! 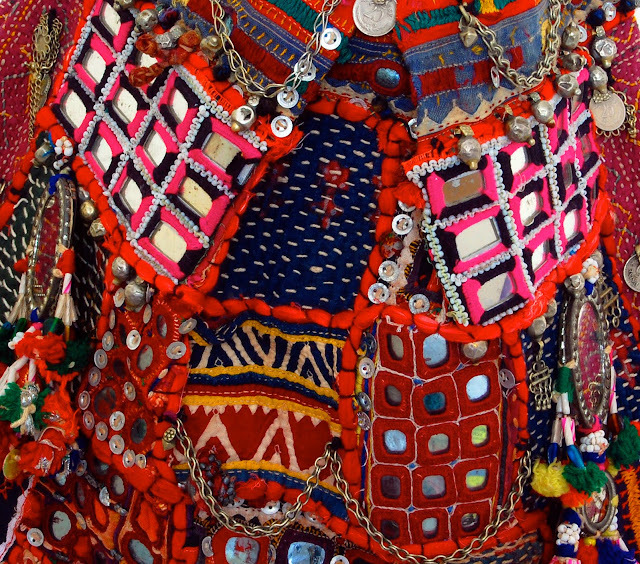 6 of the most incredible vintage Indian shoulder bags, like, ever. And they have names. Are you ready? Krishna, Shari, Priya, Inosha, Padma and Farrah. Feel free to check them all out riiight here. 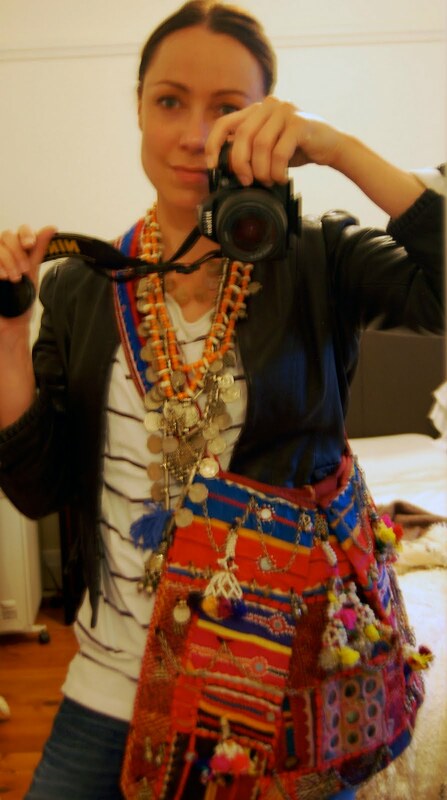 This bag and all of the necklaces just scream "Summer!" YAY, how exciting!